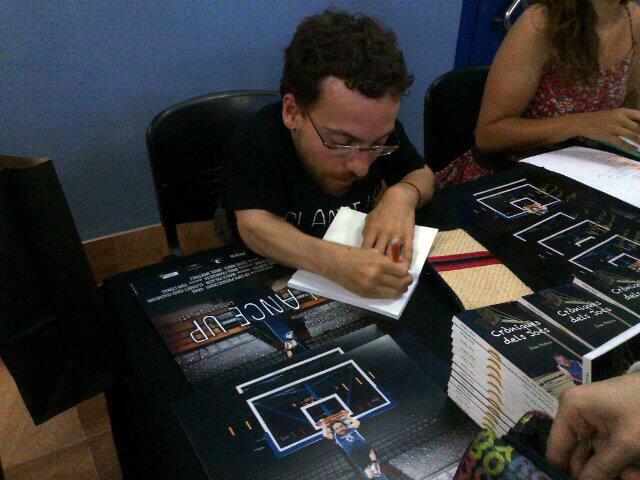 You can buy the paperback edition in Catalan of the book from Lulu.com or Amazon. Or the digital edition, in Catalan as well, from the buy button on the left column of the site for 2€. You have to choose the desired book format (PDF, ePub or Kindle edition). Once bought, you will receive it in a few hours by email.